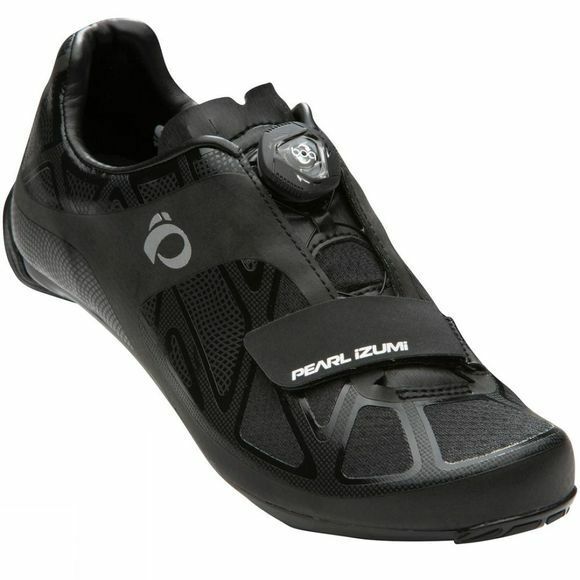 The Pearl Izumi Race Road IV shoe offers great performance at exceptional value for money. A fibre reinforced composite sole with a carbon fibre forefoot maximises power transfer to the pedal to ensure you get the maximum power from each pedal stroke. And, with Pearl Izumi’s 3D Seamless Print Upper Technology the Race Road IV is lightweight and incredibly durable. 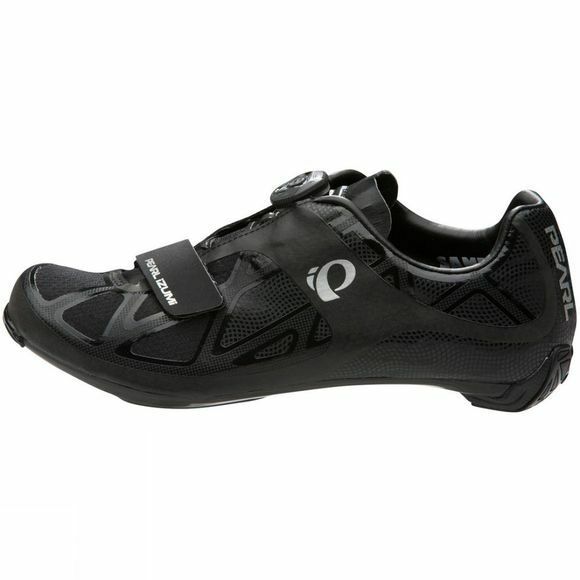 Finished off perfectly with Direct-Vent technology to improve cooling and an EVA foam and rubber heel bumper for stability and comfort when off the bike, this high-quality shoe will give you a lot of bang for your buck.